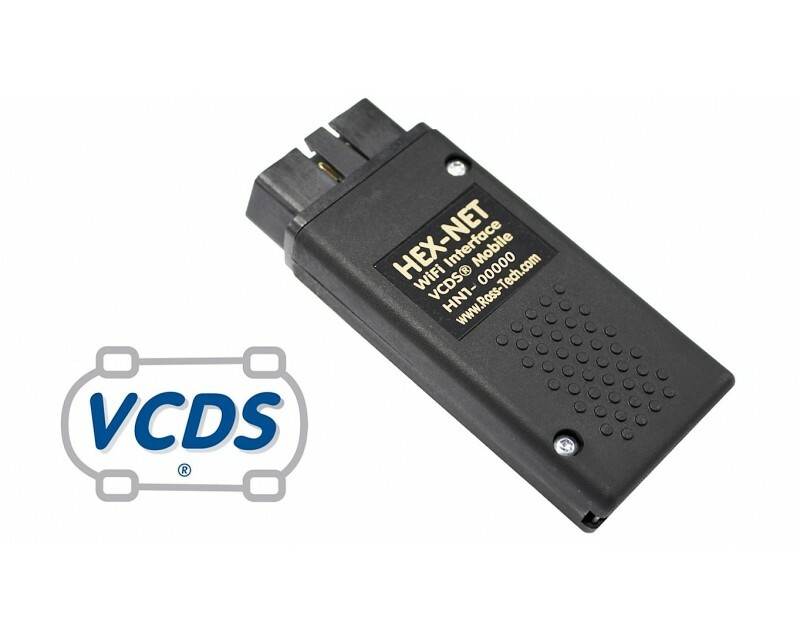 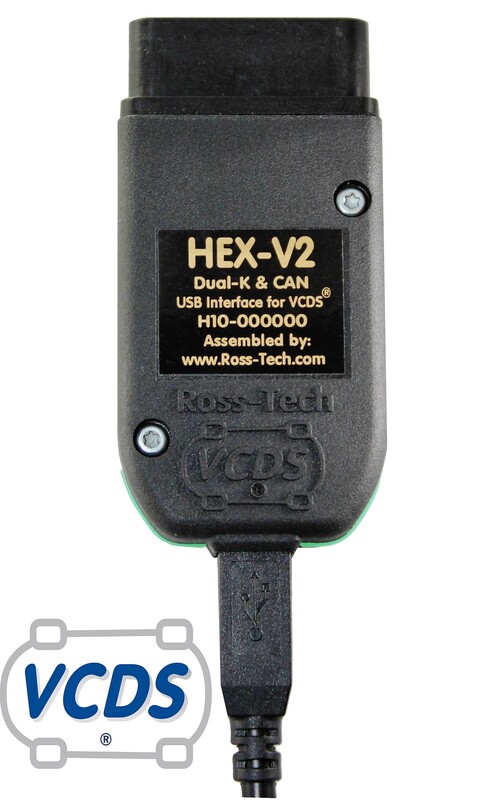 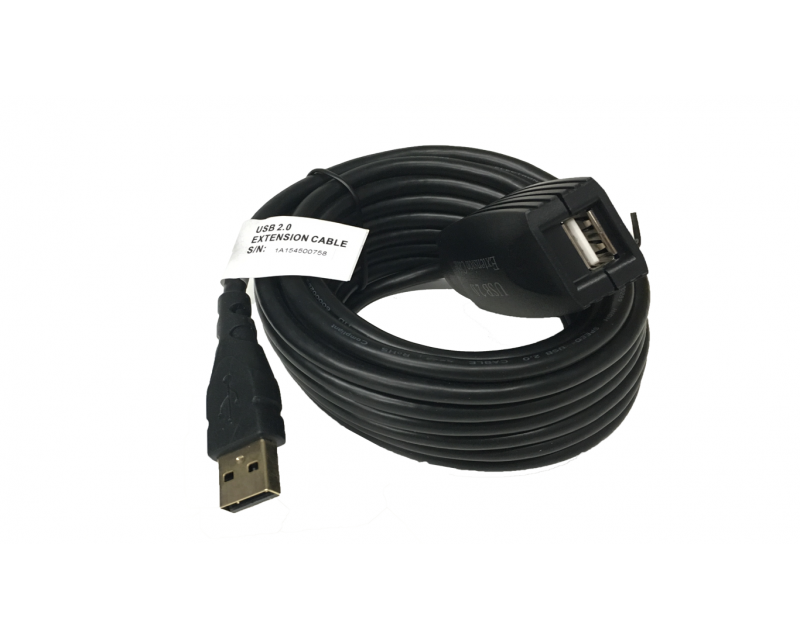 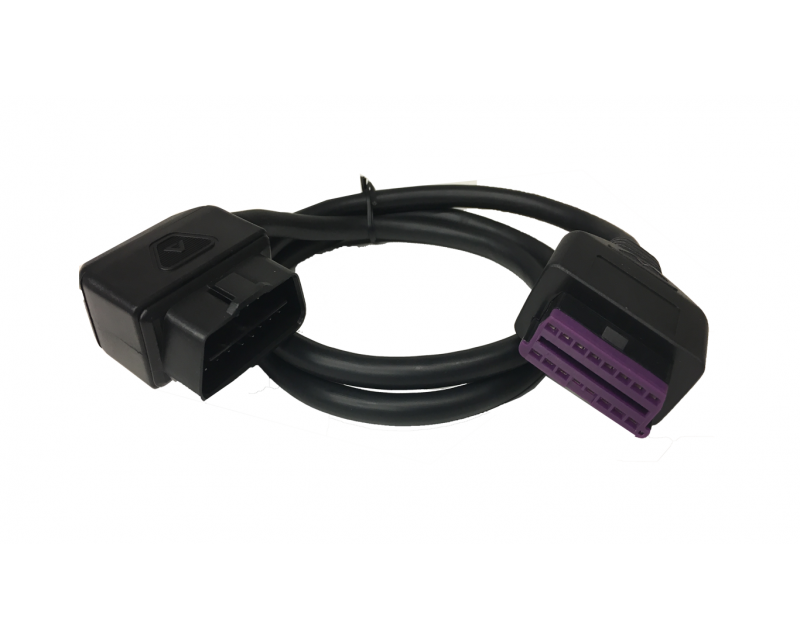 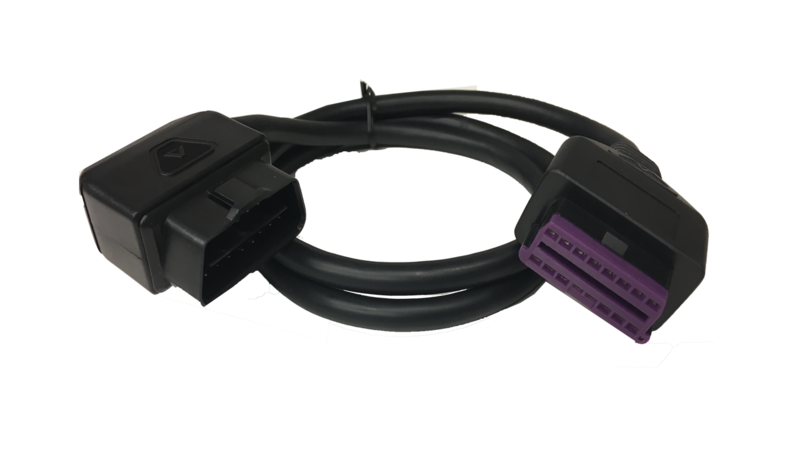 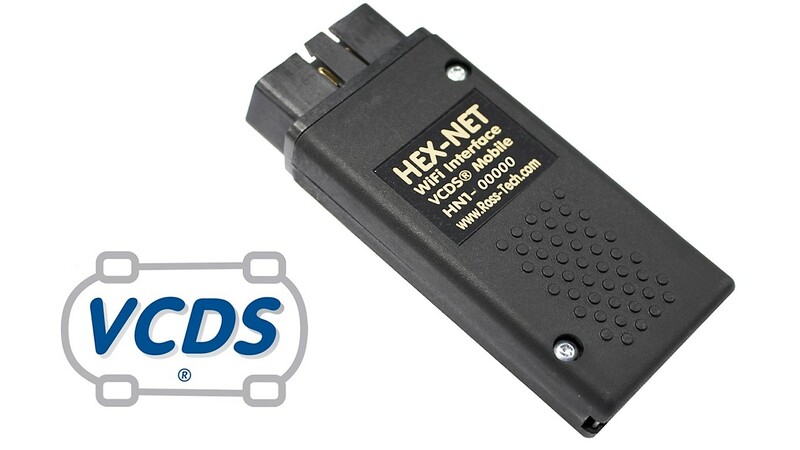 This is the latest Genuine Ross Tech Hex-V2 USB interface including the latest VCDS software version 18.9.1 license to connect to VW/Audi group vehicles and systems (Limited to 3 VIN's or vehicles). 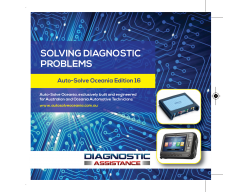 Covers VAG systems from 1995 through to the latest current models including 2018/2019 latest UDS protocol. 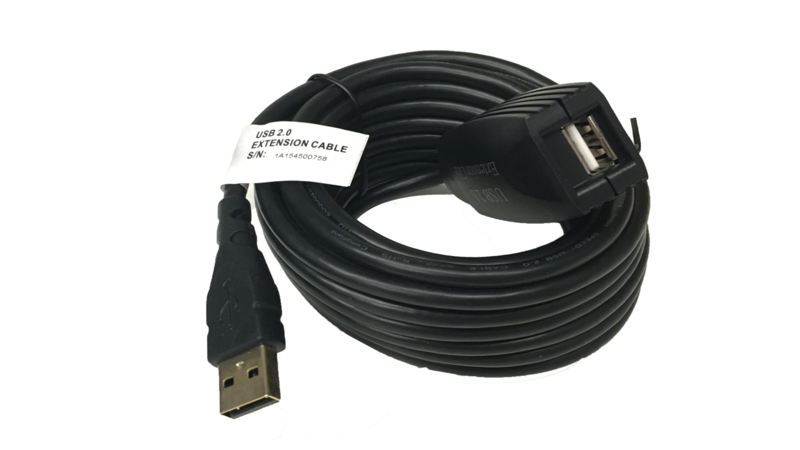 Suitable for the enthusiast. 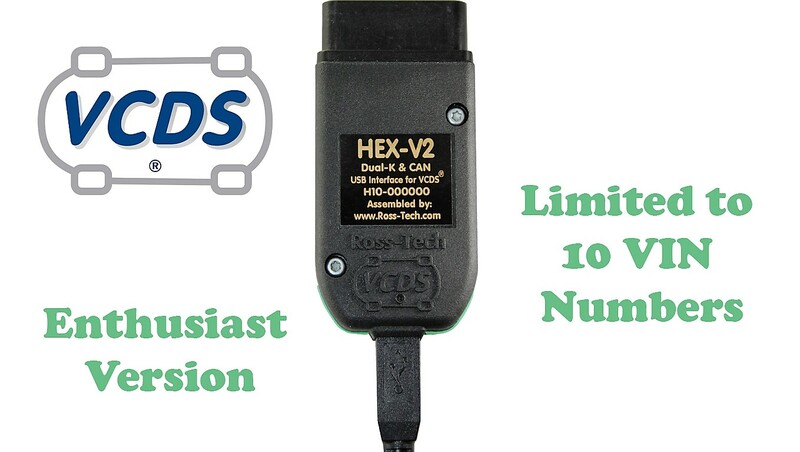 (Limited to use with up to 3 VAG vehicles (VIN's) only). 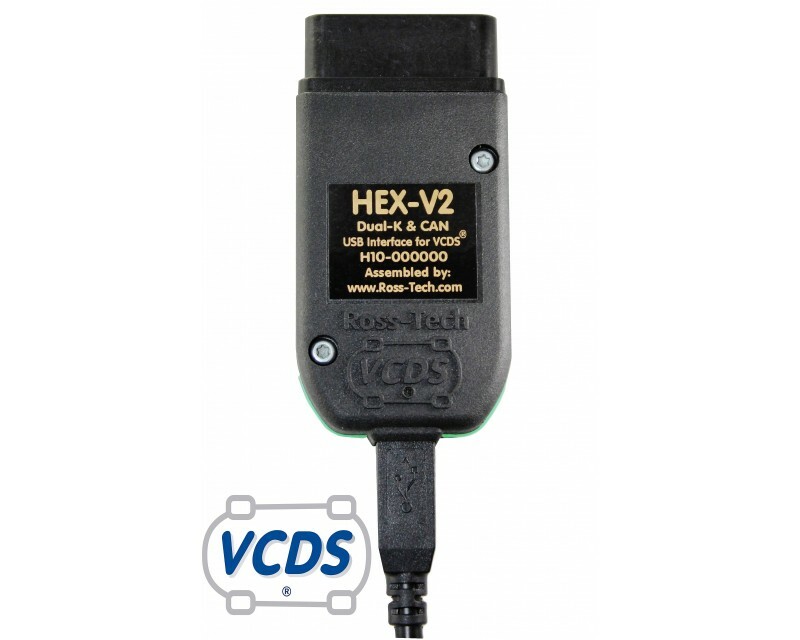 VAG models covered from 1995-current 2018/2019 systems. 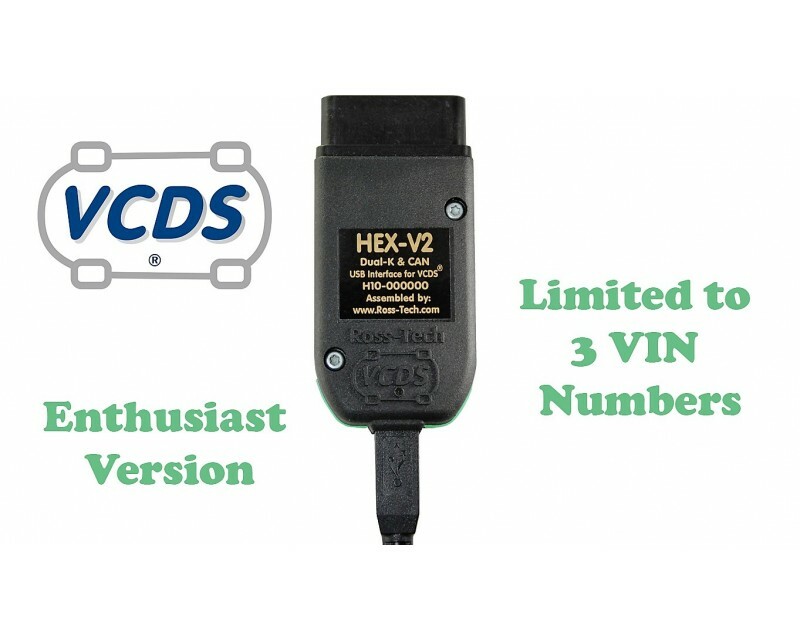 Limited to a Maximum of 3 VAG vehicles covered from 1995-current 2018/2019 systems.